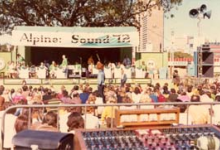 JPJ Audio, the merged operation of Jands Production Services and Johnston Audio has a history dating back to 1970 when Jands first began providing sound and lighting equipment and expertise for local and overseas entertainers. 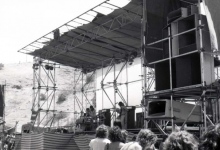 Over the last four decades, JPJ Audio has undertaken some of the most innovative and memorable projects in the fields of sound and lighting. 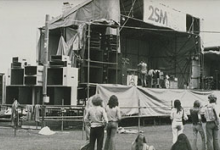 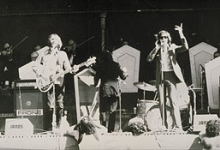 When Elton John first toured Australia in 1971, Jands provided what was then the largest PA system ever assembled in Australia. 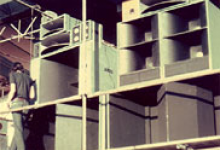 Throughout the 70s and onwards JPS was the preferred supplier of equipment and staff for nearly every major entertainer that visited the country. 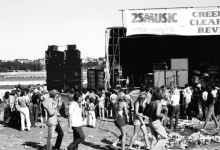 We are gradually working through our old records and photographs and will add to this section regularly.